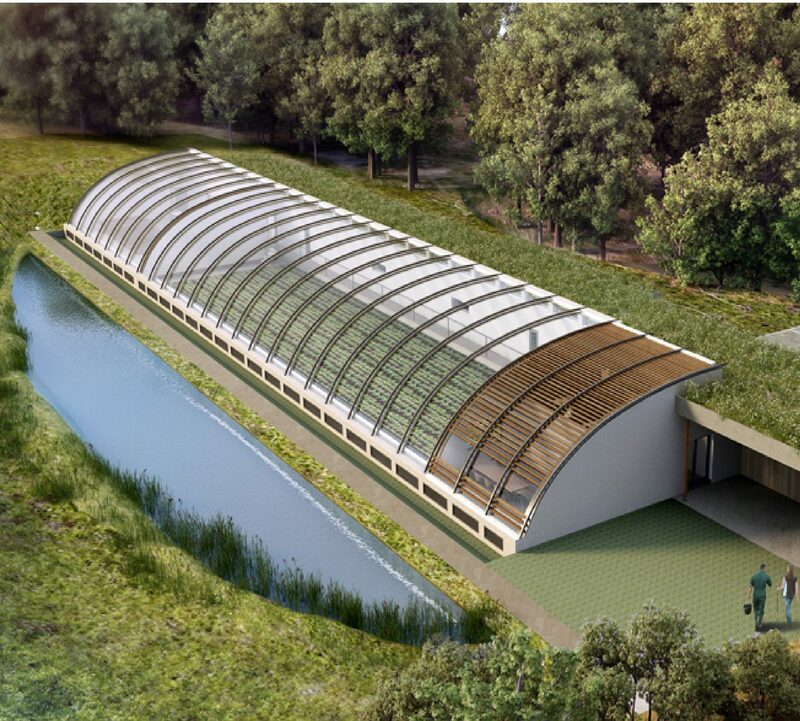 We provided landscape design advice and Landscape and Visual Impact Assessment as part of a planning application for a new Aquaponics Solar Greenhouse, Biomass plant and ancillary facilities on this site within the open countryside and the High Weald AONB. Planting of a traditional style orchard. We have also subsequently prepared a Landscape and Ecological Management Plan in pursuant of planning conditions.